Life and Style by Lisa B: TGIF! I know, not a very original post title, but seriously! This has been a really stressful week! I haven't had a moment to take a single outfit picture! I am going out Saturday night for Halloween! Do any of you have fun party plans for the weekend? What are you dressing up as? I will be sure to post costume shots on Monday! 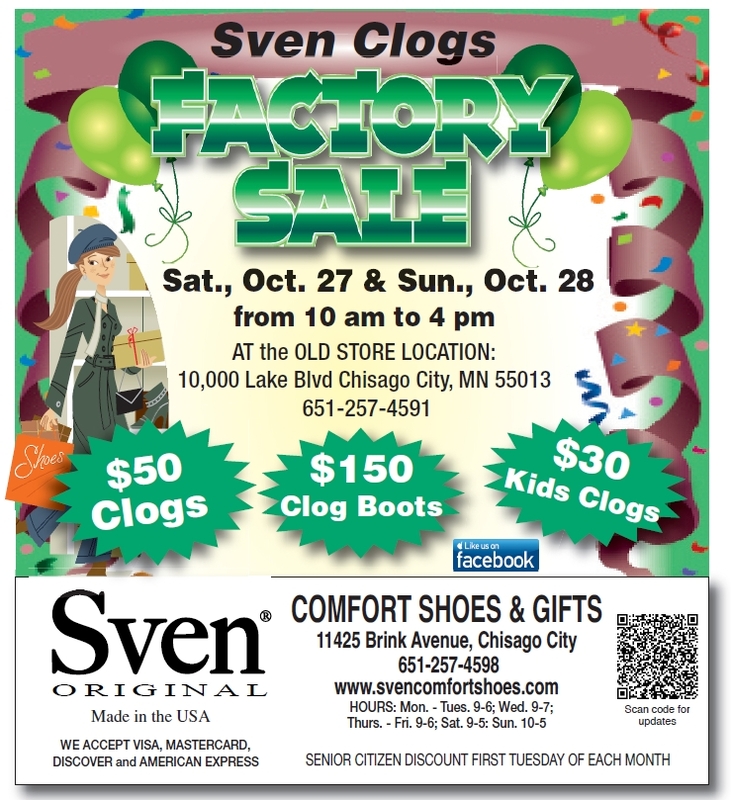 Sven's is having a sale this weekend. Check it out if you're in the area!